Welcome to Lake Worth Towers! 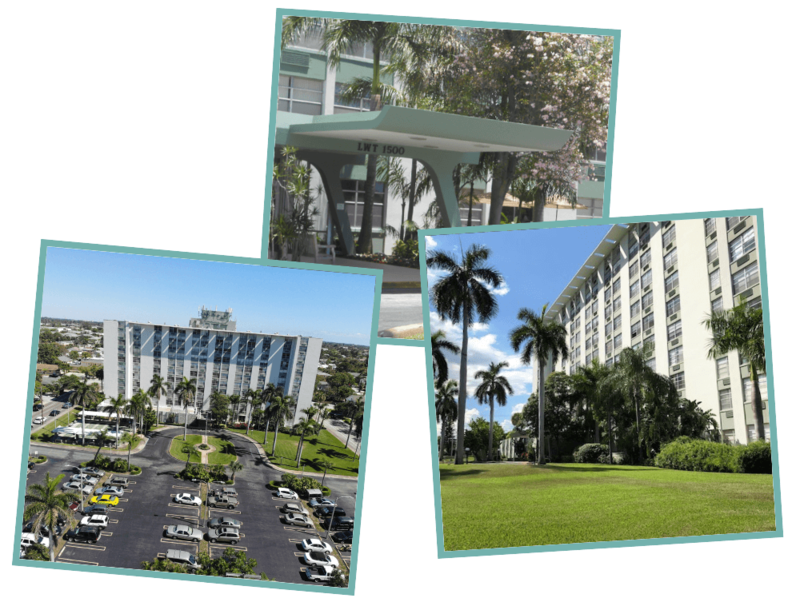 Our Mission: Lake Worth Towers aims to provide safe and affordable housing for our seniors, while ensuring their well-being in our friendly community environment. Lake Worth Towers, located in the vibrant seaside town of Lake Worth, Florida, is celebrating a very special anniversary in 2018 ……50 years of rewarding living experience for seniors able to live independently, and still enjoy an active lifestyle. We are pleased to offer exceptional value and affordable rents. The Lake Worth Towers is sponsored by the Lake Worth First Church of The Nazarene, located in Lake Worth, Florida. Watch the the 50th Anniversary Celebration! The eleven story apartment rental complex opened its doors to the public in 1968. The facility contains 195 apartments offering a variety of floor plans, including Studio Style, 1 Bedroom/1 Bath, and 2 Bedroom/1 Bath apartments. Being aware that location really matters for seniors, our independent living community is close to all public transportation. 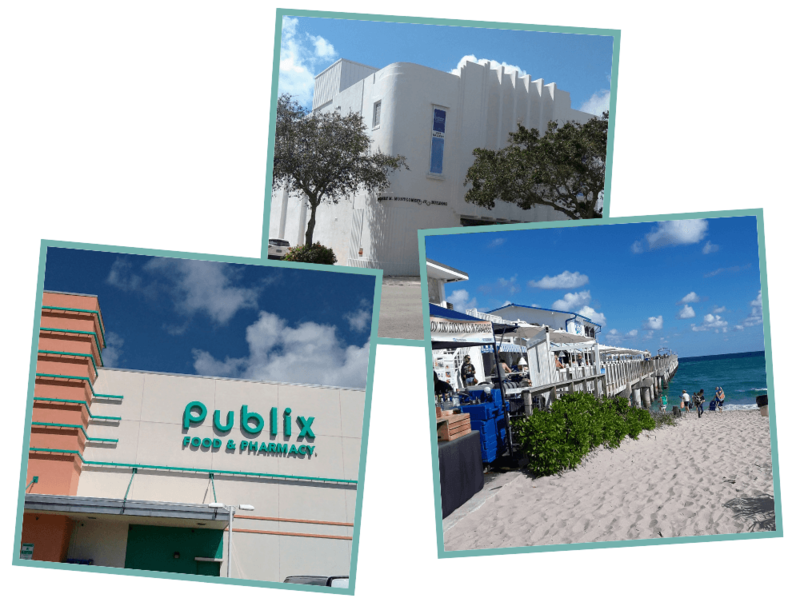 Located less than 2 miles from the Atlantic Ocean, we are within walking distance of the downtown Lake Worth business and shopping district. This area includes boutiques, many restaurants, coffee shops, art galleries and cultural events, Public Library, Post Office, Churches and Town Hall. Lake Worth Towers strives to build an active community of seniors, living with dignity, staying socially connected and enjoying their days fully.